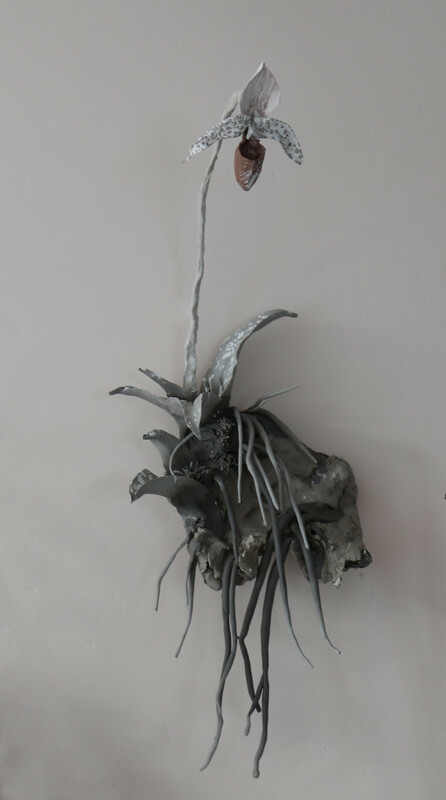 Phoebe Cummings studied Three-Dimensional Crafts at the University of Brighton before completing an MA in Ceramics & Glass at the Royal College of Art in 2005. She has undertaken a number of artist residencies, in the UK, USA and Greenland, including a three-month Arts/Industry residency at the Kohler Co. factory, Wisconsin (2008) and six months as ceramics artist-in-residence at the Victoria and Albert Museum, London (2010). 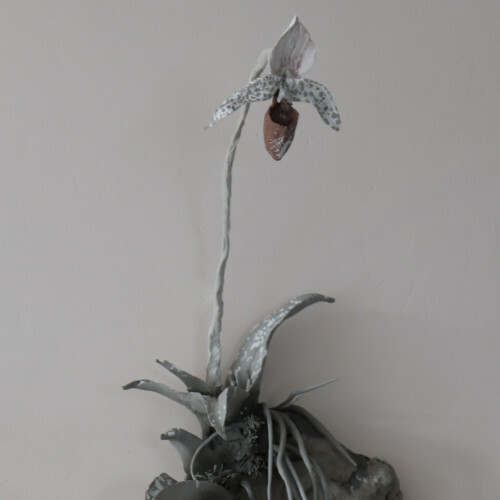 Cummings was selected as the winner of the British Ceramics Biennial Award in 2011. Exhibitions have included a commission to make work for Swept Away at the Museum of Arts & Design, New York in 2012 and a solo show at the University of Hawaii Art Gallery, Honolulu (2013). She was awarded the second ceramics fellowship at Camden Arts Centre, London (2012 – 2013) and in 2017 won the Woman’s Hour Craft Prize.